One of the questions I’m frequently asked in my coaching work with churches is about the work, role, function or purpose of an evangelism committee. 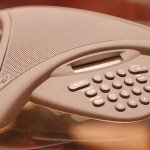 Just recently, I met via phone with an evangelism committee that was just getting started. They were wanting to know what a church evangelism committee does. 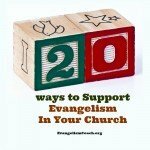 how to start or establish an evangelism committee at church? 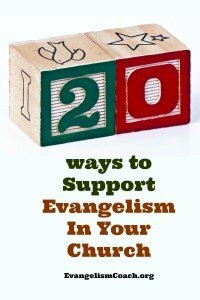 What are the responsibilities of an evangelism committee? Duties of an evangelism committee? or ideas for an evangelism committee? What is the role of the hospitality committee at church? What is the role of the evangelism committee at the church? Puzzled why your church visitors don’t come back? How do you create a vision for radical church hospitality that is beyond the pastor and church hospitality committee? Maybe your members talk to each other and ignore the first time visitor. Maybe your volunteers are not serving the needs of visitors. Maybe your first time visitors don’t feel welcomed. Do you have all the right church hospitality systems but still feel like your volunteers are disorganized and lack the vision for your church’s hospitality? I found this video this morning while preparing for a church hospitality workshop in Richmond VA. It captures the private thoughts of a first time church visitor as they prepare to come to your church. If you have a church hospitality committee or welcome committee of some kind, consider using this video in your training. What can your greeters do to help this visitor feel safe? 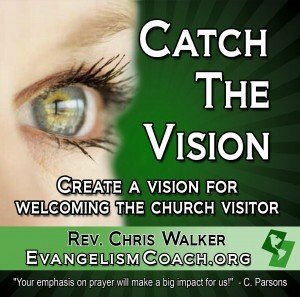 What can your pastor do to help this visitor feel welcome? What can your church members do to help this visitor feel welcome? 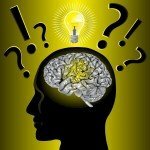 What are some steps you can take to expect and meet this visitors potential need? Share your thoughts in the comments below. . .
I’ve got a new product just released, it’s a digital download on conducting a hospitality review. Read more about this MP3 at Regularly Evaluate Your Hospitality Ministry. I visited a church this weekend. Even though we waited around for nearly 20 minutes after the service was over. That should not happen. 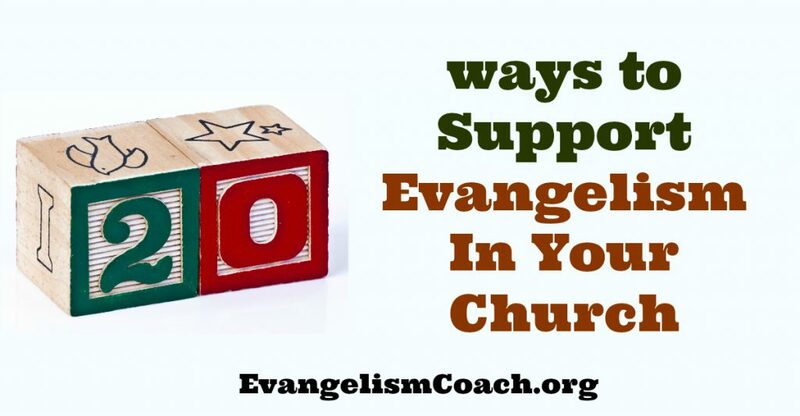 It sparked a brief discussion on the Evangelism Coach Facebook Page. God will keep bringing visitors to your church. Are you prepared for them? Is your church welcoming? Is your church not welcoming? Why did that happen to me this Sunday? Is Your Church’s Hospitality Ministry stuck? Are you starting a church hospitality ministry, or wondering how to start a hospitality ministry in church? Is your church hospitality program stuck? A few weeks ago, a church setup a Church Hospitality Coaching Session. The pastor organized one of their leadership committees that were taking on some new areas of responsibility, particularly in the area of church hospitality. They were starting a new hospitality ministry in church. The church was experiencing some new and fresh growth with new visitors coming. Likewise, their current membership base was experiencing some spiritual growth leading to a personal excitement about the activity of God. The combination of the two helped them to see that they were not yet really prepared to receive new visitors in the way they wanted to. They felt overwhelmed and stuck. Where do we start to organize our hospitality program? It was a feeling of staring into the fog and not seeing much of anything clearly. The problems appeared too big, too nebulous. The pastor and leadership committee needed someone outside of their situation to chase some clouds away. Each of us had SKYPE (free software from Skype.com) installed on our computers. Each of us had high-speed internet. Each of us had a video cam and microphone available for use with our computers. We connected through the free service of Skype. I saw them, they saw me. Sometimes, we’ve simply done teleconference via a service I have. They call in from their own phones to a conference calling number I have and we talk simply over the phone. There was no need for computers or video cameras. 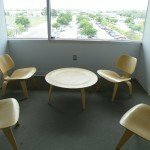 For about 1 hour, we talked about issues that were on this hospitality committee’s collective mind. It had the give and take of a conversation. They went through a brainstorming process to find a their own solutions. I simply facilitated a the conversation. Along the way, I shared some of my experiences, but generally, they were developing answers to the questions I asked. What did they get out of it? Re-energized to find new solutions. Full of hope that they can make effective changes in some of their processes. How can you get yours? 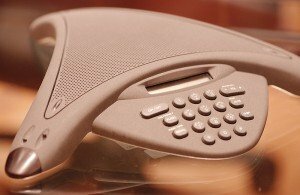 I’ll get on the phone with you or your team for up to an hour or so, and you can tell me what’s the most troubling about your church’s hospitality ministry. I’ll then give some coaching or advice specific to your exact situation to help break through the logjam. Read more here: Single Coaching Session for Church Hospitality Teams.